UVA’s Psychiatry and Neurobehavioral Sciences strives to provide excellent clinical services, including inpatient adult psychiatry, outpatient child, adolescent, and adult psychiatry, and outpatient psychotherapy, our department is integrated into a number of other Medical Center departments, including the Cancer Center, Neurology, and Family Medicine. We take great pride in the educational balance of pharmacological, neurostimulatory, and psychotherapeutic approaches to our patients’ needs. Our excellent faculty have a variety of clinical and academic interests, giving our trainees a broad range of education and experience. UVA’s Psychiatry & Neurobehavioral Sciences department has over 40 residents and fellows in both general and specialty training programs. We offer a program of high quality education balanced with flexibility in a resident friendly environment. 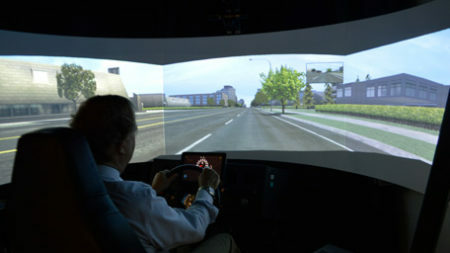 Researchers are determining whether an extended-release medication for attention deficit hyperactivity disorder can improve highway safety and help prevent accidents – especially during the hours when drivers’ risk of crashing is greatest. 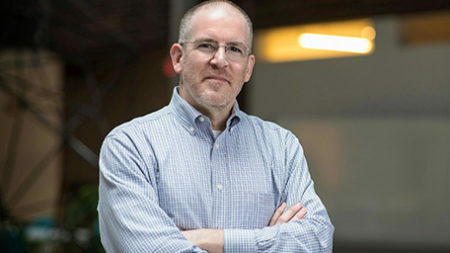 University of Virginia School of Medicine professor Lee Ritterband created SHUTi (Sleep Healthy Using the Internet) – a digital therapeutic that uses cutting-edge technology to administer cognitive behavioral therapy for people suffering from insomnia. 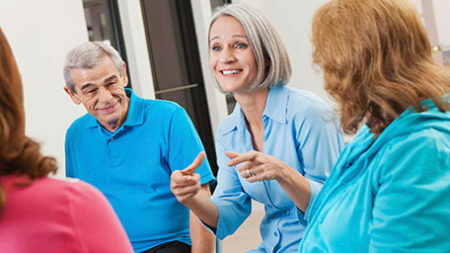 The mission of the UVA Effective Coping and Communication Skills for Physicians Program is for all physicians to have an opportunity to learn new behavioral skills to help them function optimally in increasingly complex medical environments, document specific behavioral changes and maintain their positions and privileges in their practices or hospital staffs. Find out about current opportunities in Psychiatry and Neurobehavioral Sciences.